Want to cook a hearty and extra tasty pasta dish in less than 20 minutes? It’s easier than you might think and It is absolutely scrumptious! Bowl a pot of water and cook your spaghetti. Be sure it is “al dente” which means to “to the teeth.” This means it isn’t undercooked or overcooked but just right. 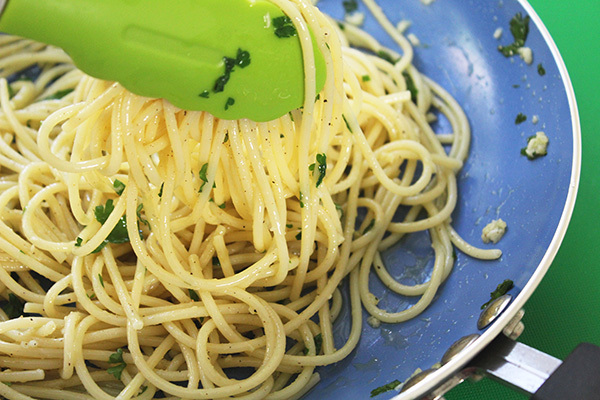 Add a tsp of olive oil to the water to prevent the pasta from sticking together. While your pasta is cooking, dice your ripe tomatoes. Place in a bowl to the side, season your tomatoes dried thyme. 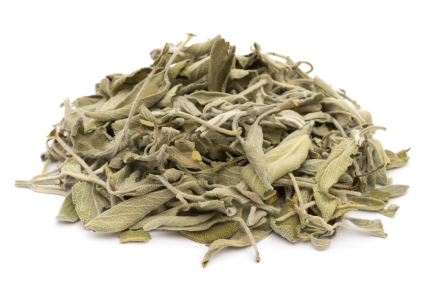 I prefer the sage and thyme that is fresh – still on the stem and then dries out on its own, or you can bake it in the oven to dry it out for a few minutes. Peel off the thyme removing the stem. Don’t add the stem to the dish. Break a part the sage with your fingers into bitty pieces and sprinkle on the tomatoes. It’s a matter of preference of how much you use. Mince or slice the garlic cloves and saute in a pan until golden brown using about a 1/2 tbsp to 1 tbsp of olive oil. Once your pasta is done cooking, drain and combine all ingredients. It’s good if the tomatoes are a etra ripe and dripping it adds to the flavor. 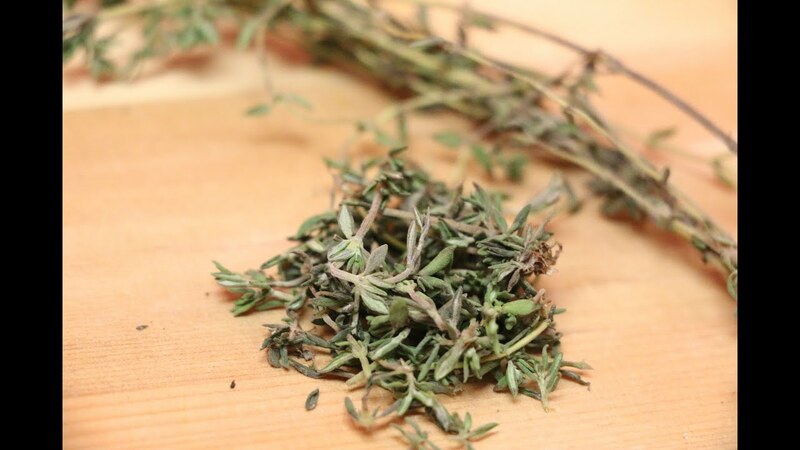 The sage and thyme combination really adds to the flavor. Give it a taste first and then add a squeeze of fresh lemon if you think it needs a little citrus in the mix.